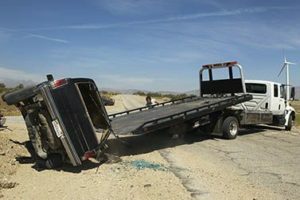 It’s understandable the feelings and thoughts that run through the minds of survivors of truck accidents. We at Rawa Law Group are deeply concerned about suffering victims of these big trucks accidents which is why we are always ready to help them seek closure by filing a lawsuit against these trucking companies and their drivers. Sure thing, you are within your legal confines to sue for compensation following a saddening event like a truck accident. We deeply comprehend the Federal laws governing the U.S trucking industry and we are very well experienced in handling such legal cases. Rawa Law Group isn’t just a law firm, we’re a big legal family with ethical law practices and over 55 years of combined experience. We have the man powers and the legal mind to adequately represent our clients and we have been doing this for over 10 years and leaving results which are mind-blowing like retrieving hundreds of millions in settlement for our clients and receiving accolades for a job well done.